Our clients say our nursing resumes are beautiful, strategic, and authentic! We believe a nurse is a professional who is ardently there when the ill require compassionate, safe, and competent care. 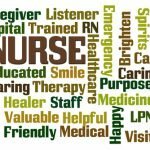 What is the message your nursing resume conveys? Is your resume modern with a visual appeal? Is it concise and inspiring or repetitive and boring? Does your resume reflect how well you manage and prioritize patient care based on acuity? How well you collaborated with other nurses and physicians? 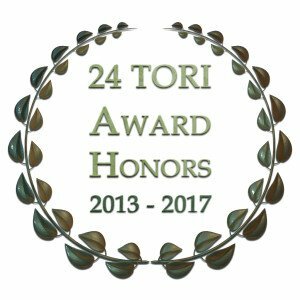 How your critical skills and interventions save lives? 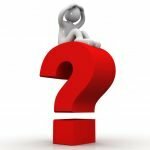 Do you have preceptor experience? Are you competent in coordinating the administration of advanced medications? Knowledgeable in various provisions of direct patient care? Now, imagine what it will feel like to have a fantastic resume that looks and narrates that you are the PERFECT candidate, attracting many tough-to-attain interviews for your new nursing or healthcare job! You are in great hands with us! 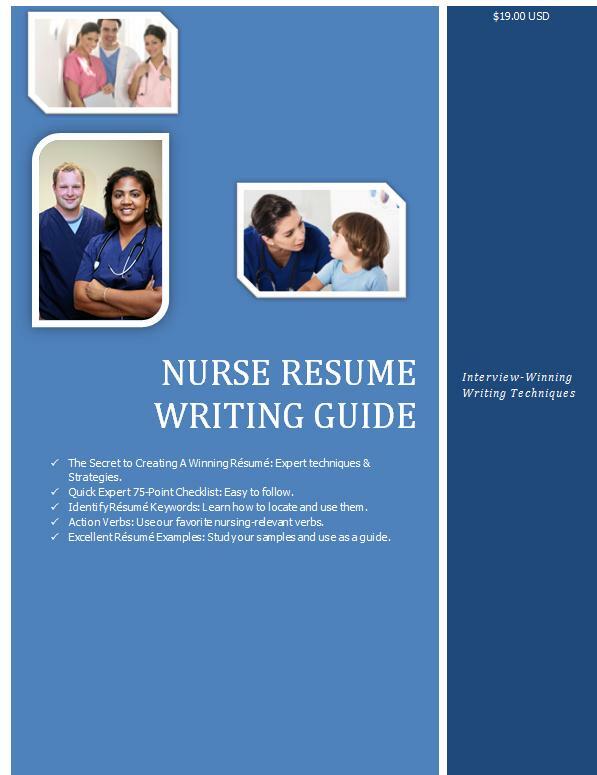 If you are looking for a resume writing firm for nurses and healthcare professionals, which does not outsource the writing of your nursing resume to inexperienced writers for a portion of what you have invested, and who will take the writing of your nursing resume as seriously as you take the quality of the nursing care you provide — then you have come the right nursing resume writing service! We do more than just rewrite your nursing resume. 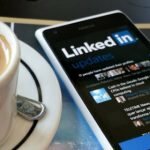 We interview you, research and analyze the jobs you are interested in, and market your uniqueness as a nurse while we guide you through a branding process that enlightens you and helps you ace that nursing interview. We also offer career coaching to take you from resume submission, to interview preparation, and nursing job acceptance! Many of our nursing clients have been with us for more than ten years, returning for resume updates every few years. We have watched them relocate, grow, and become supervisors! Every step of the way we have supported their career progression and success. Our nursing resumes are modern, unique and branded because the old resume with an Objective statement and sea of bullets is dead! 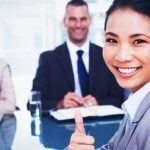 Hire our award-winning nurse resume writer today and own a truly unique nursing resume that will net you coveted career opportunities. What it means to have a branded resume is that you will not have a resume that simply lists qualifications and bullets after bullets of job descriptions. Don’t you think they know what the job entails? A branded resume promotes your candidacy by going beyond qualifications to promise them you are the right nurse to join their care team and ensure patient and family satisfaction. 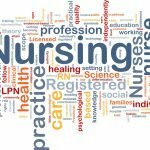 Your new nursing resume will offer value and advertise your nursing philosophy; your inspiration for becoming a nurse; your individuality as a care provider. Yes, in addition to your clinical reasoning; experience across different units; and broad scope of practice. Of course. But, think about it. Every other nurse will do the same. What will you do to make sure you stand out? What are you saying that is hurting your candidacy? What are you forgetting to promote? 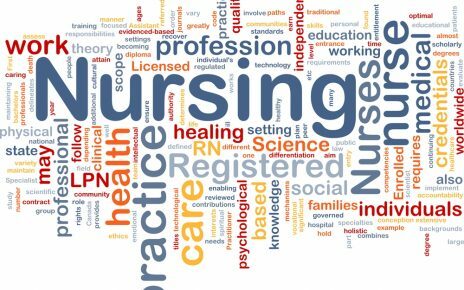 Our nursing resume writing services has been nearly 100% successful, enabling nurses to survive online sorting and impress hiring authorities in tight job markets in the U.S., including in competitive states such as California, Colorado, New York, New Jersey, Texas, and more. We have also won interviews for healthcare professionals around the globe: Nurses, RNs, Nurse Practitioners, Nurse Anesthetist, Medical Assistants, LPNs, LVNs, and Nursing Assistants, etc. Successfully worked with students from top nursing schools (ADN, BSN, MSN, MSNA), helping them get into highly competitive residency /graduate programs and land their first nursing jobs. Positioned student nurses and experienced nurses strongly in the market, providing them with the tools to get their foot in the door at Magnet status, JCAHO accredited, and teaching hospitals. We also write resumes for corporate executives in and out of healthcare. Skilled at overcoming obstacles. Empowered nurses returning to work who are perhaps taking a refresher program. Facilitated transition into another specialty for nurses with many years of experience under one employer/nursing unit. Elevated the resume of LPNs who went back to school to become RNs. Transformed international resumes into a U.S. based resumes that work! Developed director-level resumes for healthcare professionals, attracting higher pay! Our clients include student nurses, experienced nurses, and healthcare leaders, nurse practitioners, doctors of nursing and more. Specialties span across medical-surgical, critical care, emergency department, acute and intensive care, pediatrics, labor and delivery, public health and home health, family practice, and so many others. We also work with executives within and outside of the medical industry via our top executive resume writing service site. Whatever your situation, we have the experience to help you. 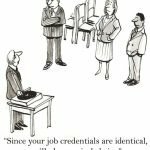 Our certified career management coach and quadruple certified resume writer has been coaching and writing resumes for nearly 18 years. 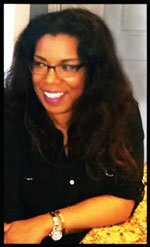 Rosa Elizabeth Vargas understands the medical/nursing lingo and personally trained her handpicked (and highly dedicated) writing assistant to support her in the delivery of top-notch nursing resumes that not only make a connection with hiring authorities but empower you in the process. We are experts and integrity-driven. We do this because we love it and reap gratification when our clients are happy and employed. We will do right by you. If nurses/healthcare professionals are in such high demand, where are the interview calls? The healthcare industry is strong right now compared to other industries, but medical units are not quarantined from budget cuts. Are you prepared to demonstrate to a new facility the benefits of hiring your nursing care? It is smart to be prepared for new opportunities in healthcare. Hire our professional resume service to help you. We have written resumes for nurses in an array of specialties; nurses returning to work, new nurses, nurses who have worked at only one facility, and nurses eager to care for patients in a new specialty! We will help you! That is a guarantee!